Texting problems seem to become more common nowadays and while they occur any time, many have encountered similar issues after the anticipated Android 7 #Nougat update. 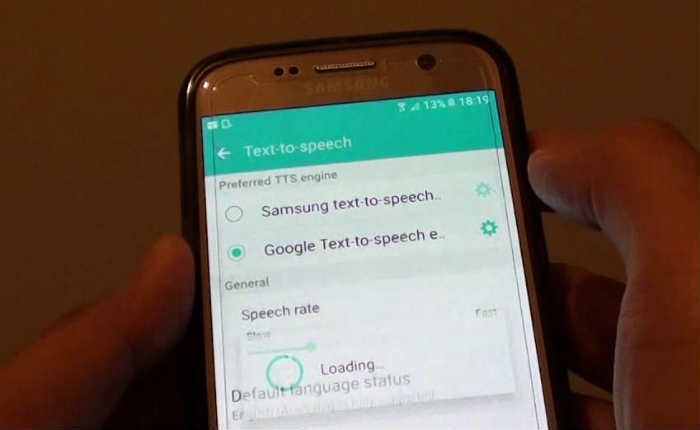 In fact, we’ve already received quite a lot of reports from our readers who own #Samsung Galaxy S7 (#GalaxyS7) units because many complained about the error message “Unfortunately, Messages has stopped.” We’ve already tackled this problem before but there are still a lot of our readers who are bugged by this error so we still have to address this problem especially that a new firmware has recently been rolled out. If you own this device, recently updated it to Android N and you’re currently bugged by this error message, then read on for you to understand why this error message shows up on your high-end smartphone that’s running the latest firmware version. Also learn how to troubleshoot it so that you can continue using your device like before. Problem: I have the Samsung Galaxy S7 I purchased a few months ago and since I got it, there were a few updates I downloaded and my phone just worked fine through them. The recent update, however, messed up my phone pretty badly to the point that I can no longer read my messages due to the error “Unfortunately, Messages has stopped.” I don’t know what to do about this so if you guys can help me that would be great. Thanks. The rule of thumb is to go after the app that’s explicitly mentioned in the error message so in this case, we’ll go after the Messages app itself. However, you may lose all your text and picture messages if you did this but it can potentially fix the problem. After doing this procedure, open the Messages app and then compose a message and send it to your own number just to see if the error shows up or triggered. It may be the only procedure you can do to fix this problem, however, if the error still pops up, then the next step might help. After the phone has successfully rebooted in this mode, compose a text message and send it to your own number to try to trigger the error. If the problem is fixed, then there is an app that’s causing this problem. Try to uninstall third-party apps you suspect and then boot your phone in normal mode and send a test message to yourself. You may have to uninstall more than one app to determine which one’s the culprit. On the other hand, if the problem still persists even in safe mode, then it’s possible we’re dealing with a firmware problem. Move on to the next step. After this, send a text message to your number again to see if the error gets triggered and if so, then the next step is your last resort before seeking assistance from a technician. At this point in our troubleshooting, there’s not much we can do about the problem so we really have to bring the phone back to its factory default settings to know if it has something to do with the configuration or if some of the system files and data got corrupted. However, make sure you backup all your files and data saved in your phone’s internal storage before doing the actual reset as they will be deleted and can no longer be restored after that. After the reset, don’t install any app yet but try to send a text message to your own number to trigger the problem. If the issue still persists, then seek help from a technician who can do further tests on your phone.